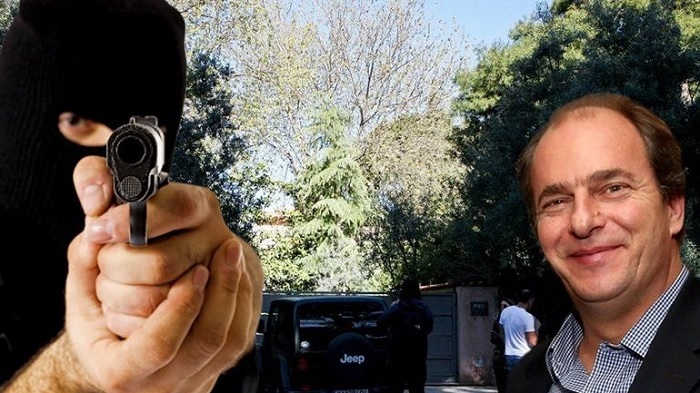 Arrested in Belgium for stealing and murdering the Greek businessman Alexandros Stamatiadis, is identified as the businessman Genc Pepa. The arrested Pepa had been living in Greece for years and was officially a concert organizer with Albanian singers for immigrants. Following the bloody robbery of April 2, 2018, where the 52-year-old Greek businessman Stamatiadis lost his life, Genc Pepa and other members fled outside of Greece. The operation for their arrest was titled "Wild Pig" and was Pepas' s own breach of wild boar hunting and his "Facebook" photos that facilitated police work to identify him and the gang of thieves. 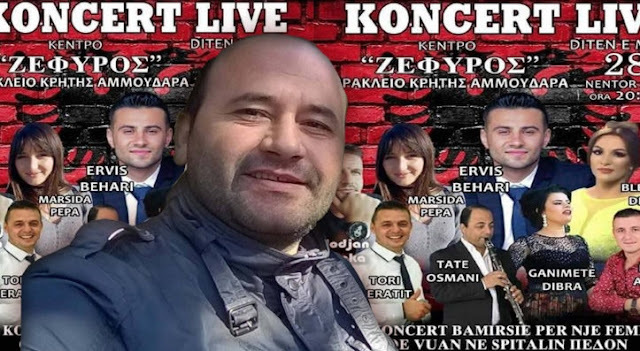 These days is expected the extradition from Brussels to Athens and the official identification with the testimony of another Greek family who fell prey to thieves on April 2, 2018. Greek police say today they have fallen in the footsteps of the two other fugitives in Belgium and that their arrest is a matter of hours.